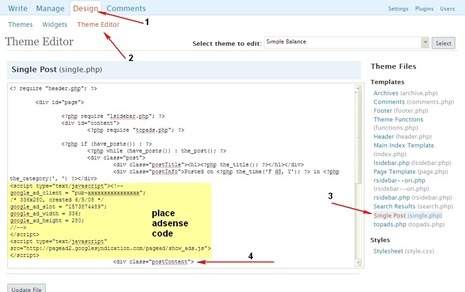 WordPress is highly customizable but beginners find it hard to tweak as advanced customizations required editing default files.WP Total Hacks is simple to use plugin to customize WordPress from security, usability and SEO point of view.All of the options are available under 4 tabs once the plugin is uploaded and activated.The 4 tabs namely Site Settings, Posts and Pages, Appearance in Admin, Other. Add a favicon – Add a favicon to your blog by adding a 16×16 icon. Remove version number from head – This is recommended, as this hides the WP Version installed on your server, if its not been updated and this info is available in the header the site can be compromised using know vulnerabilities. Webmaster Tools Verification – Add WebMasters Verification tags of Google, Bing and Yahoo. Disable Auto Save – This can save DB space by not storing auto-saved posts.This is not recommended, as this option is useful.It is advisable to use other plugins like WP Clean Options and Plugins Garbage Collector to be used for removal of auto saved posts. Stop self-pingbacks – This can recommended as it help pinging one own blog on linking to older posts. Add “Excerpt” support for Pages. Change admin header logo – Add custom logo in the Header of the admin pages. 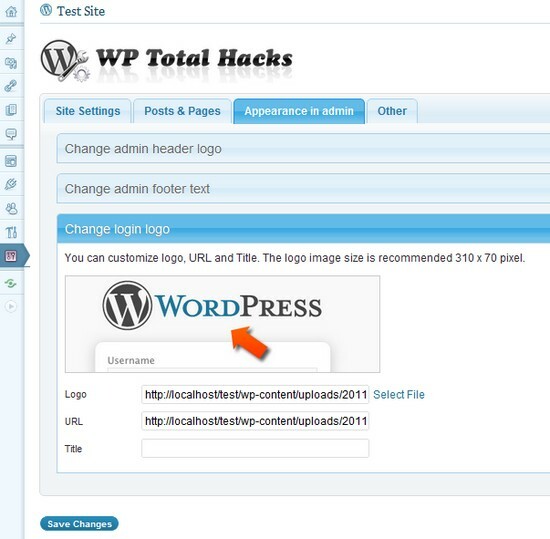 Change login logo – This helps have a customized login by your own logo in the login page, instead of the default WP Logo. 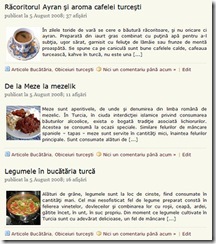 Similar Post Display Thumbnails For Excerpts On Homepage In Wordpress Without Using Custom Fields. Deactivate Dashboard Widgets : Remove default widgets available to be added in the Dashboard. Change default email address : Change the email address and sender name used by automatic email notifications. Remove Update Notification – Enable showing update notifications only to Admin User. This plugin gave me thought about how nice it could be if a plugin of this kind can be extended to many more WordPress tricks which are shared across the web so that all users (beginners and experts) can implement the required hacks using a single plugin instead of multiple plugins which could cause high server load for each hack and activating this plugin only for specific users. Do share with us your thoughts about this plugin, and what more you think can be a part of this plugin.